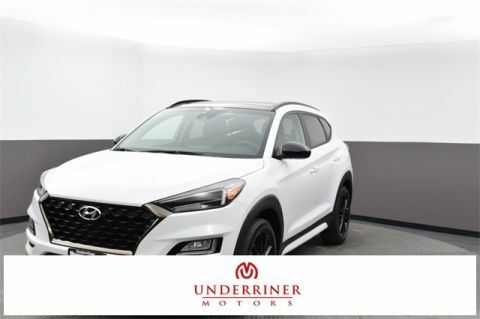 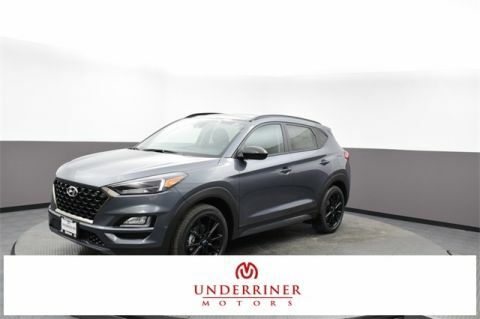 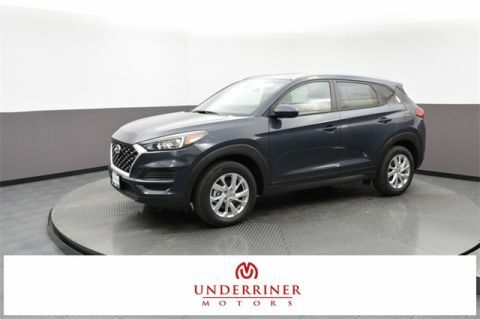 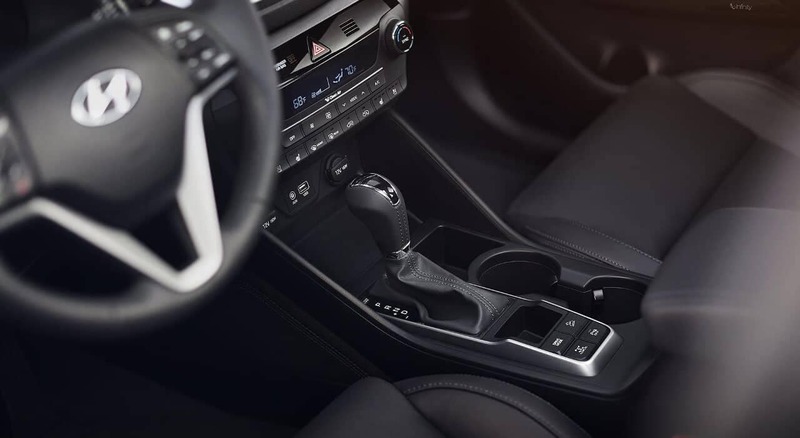 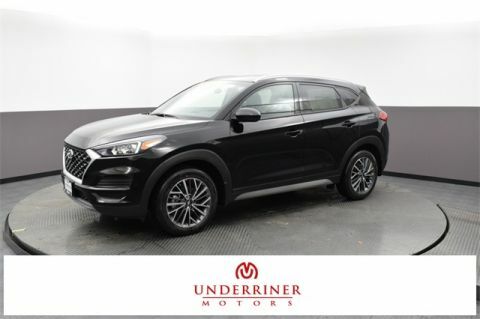 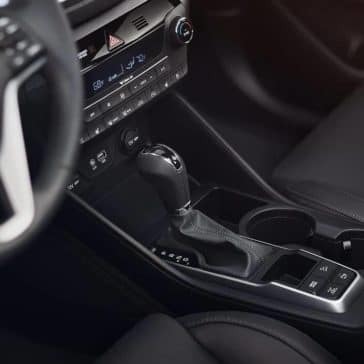 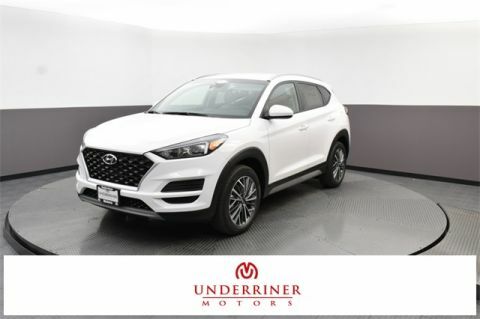 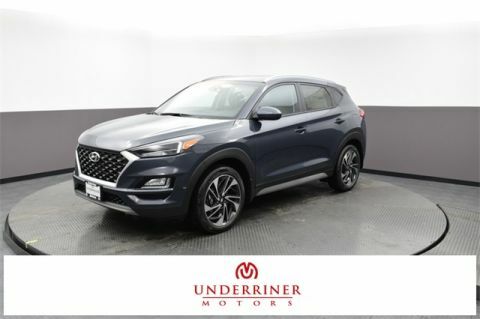 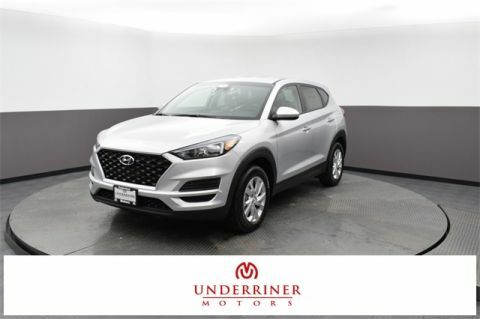 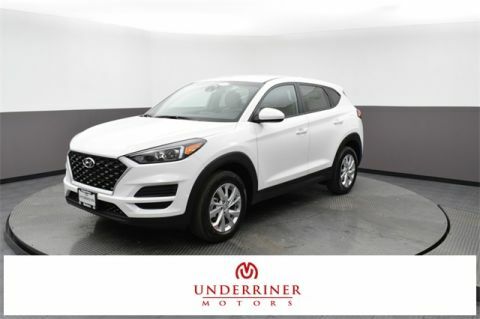 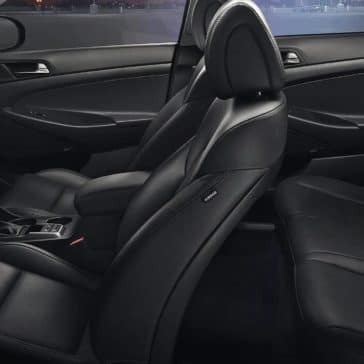 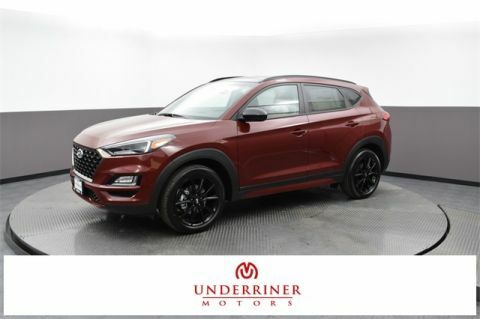 This crossover inspires confidence at every turn, thanks to its available turbocharged inline-four engine, available active cornering control all-wheel drive system, and Motor-Driven Power Steering system. 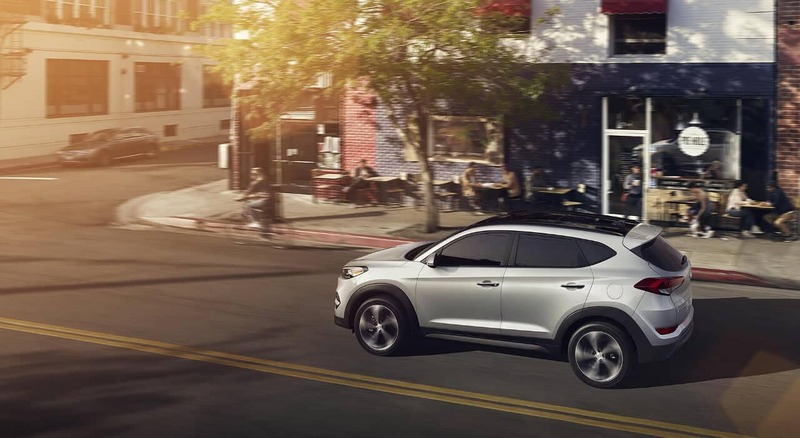 The Hyundai Tucson MPG ratings are sure to dazzle eco-conscious drivers around Laurel, as the 2018 Tucson offers an impressive 25 mpg city and 30 mpg on the highway. 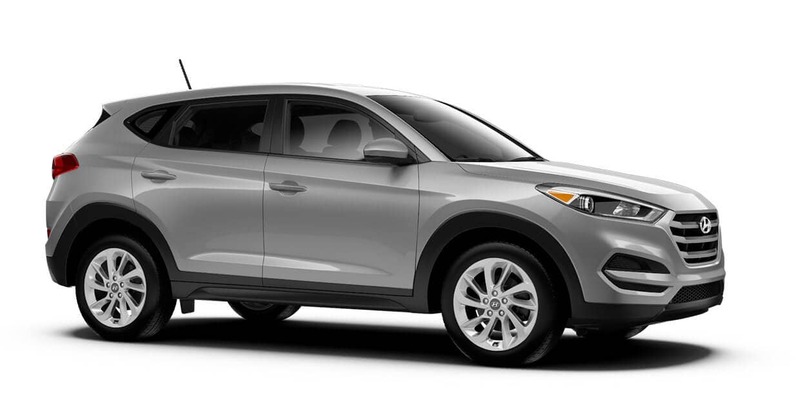 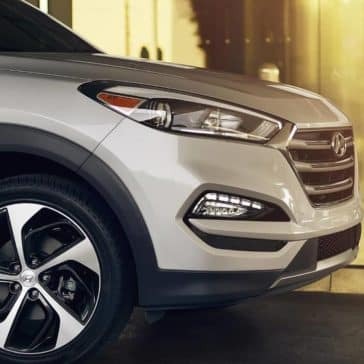 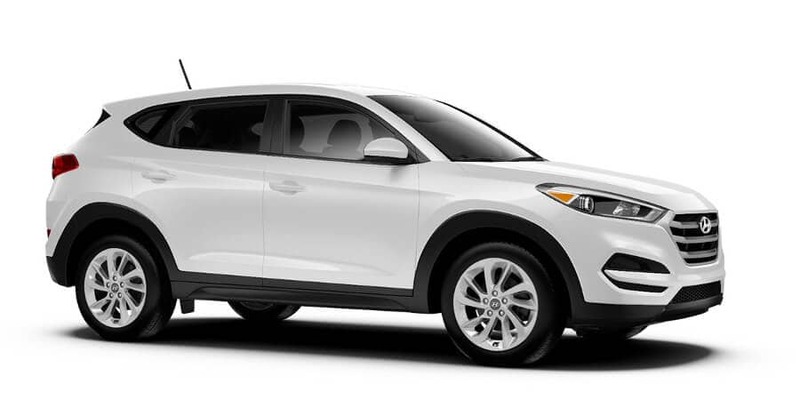 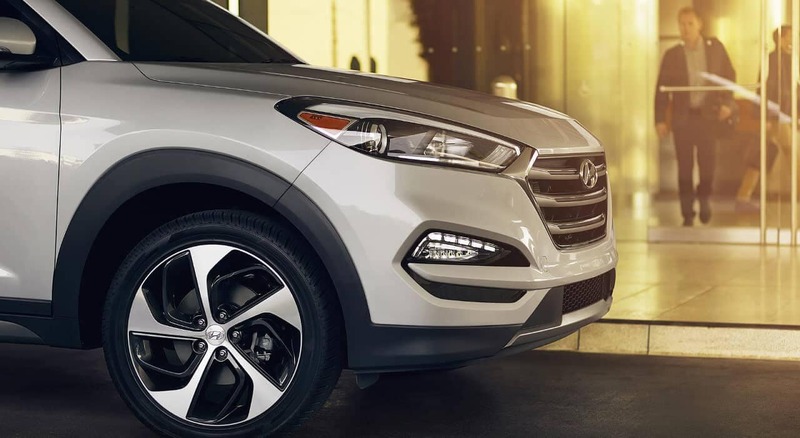 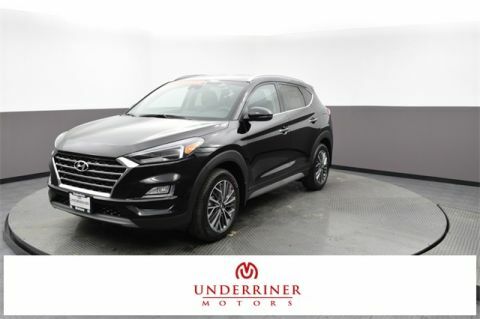 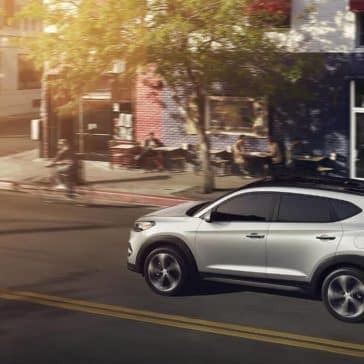 One look at the laudatory 2018 Hyundai Tucson reviews, and you’ll know why so many car shoppers in Laurel are choosing this Hyundai SUV for their next family vehicle. 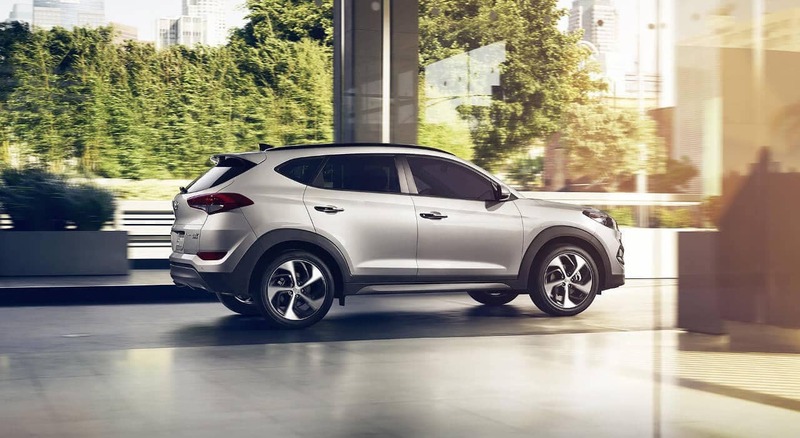 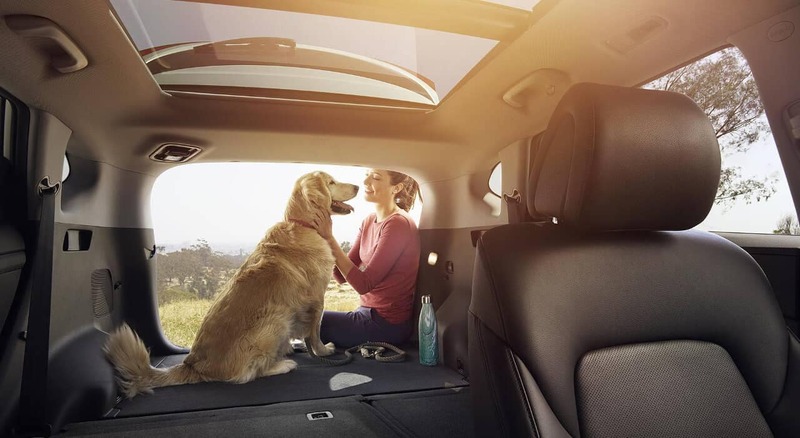 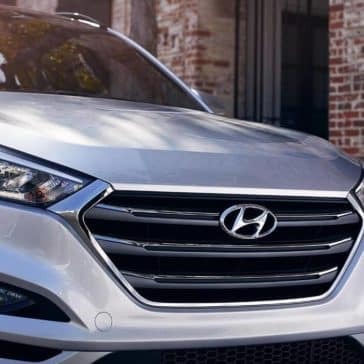 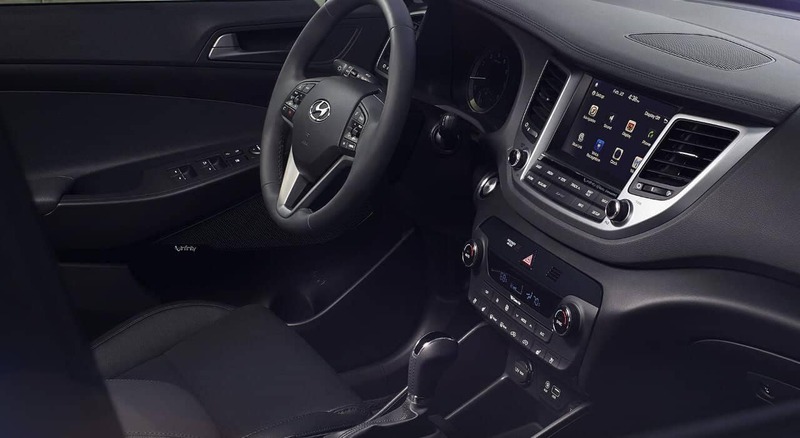 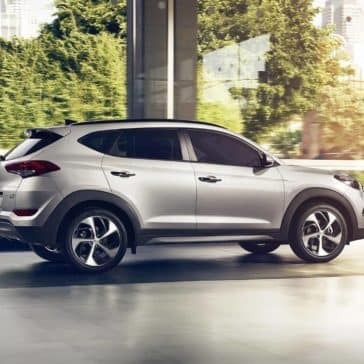 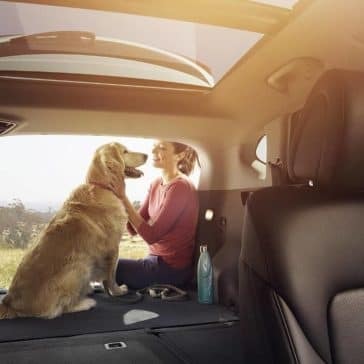 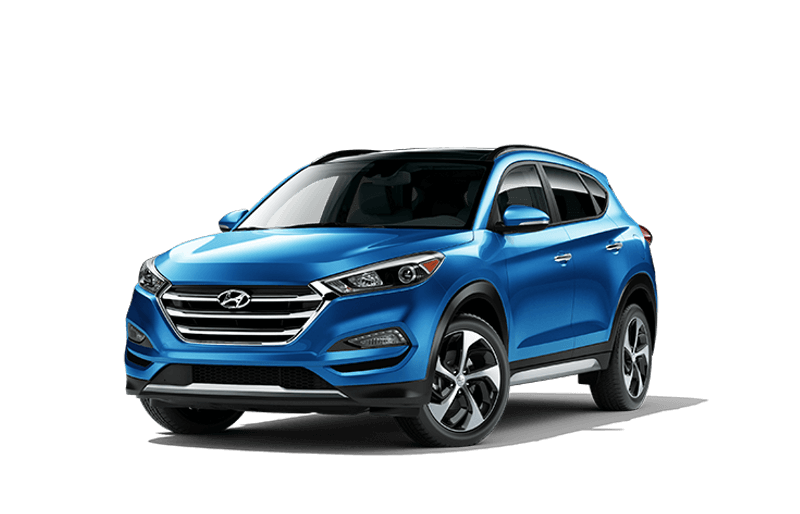 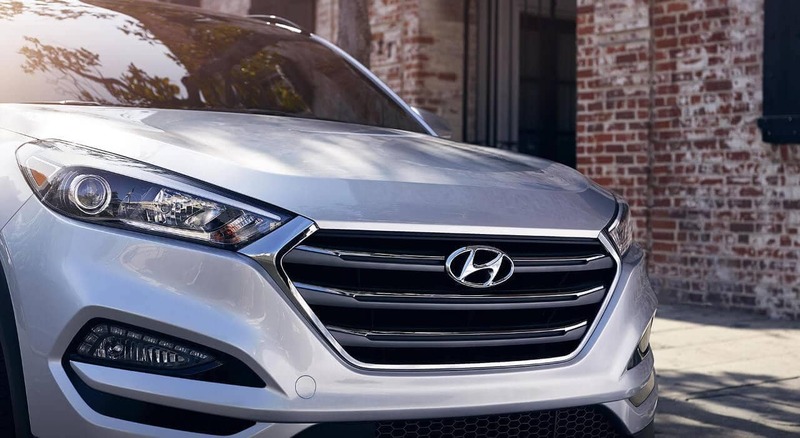 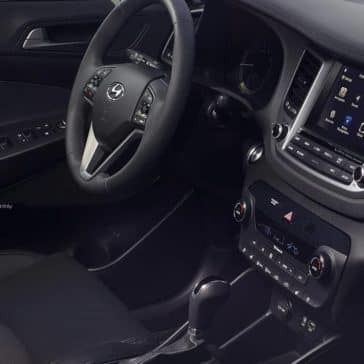 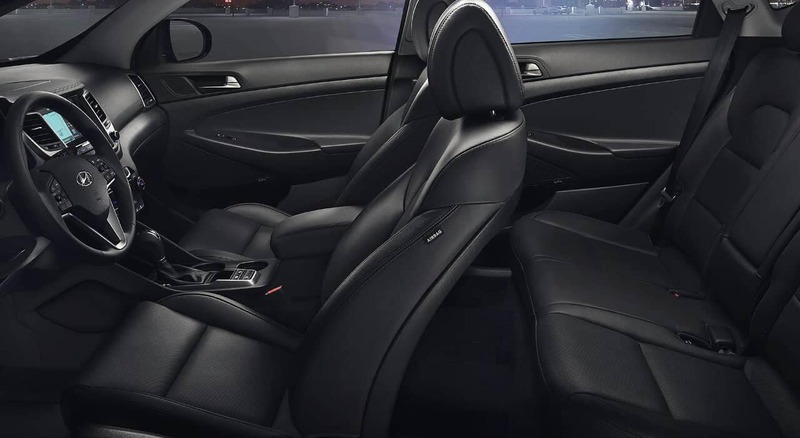 The Hyundai Tucson technology features include Blue Link® and available Clari-Fi, as well as conveniences like available smartphone integration.